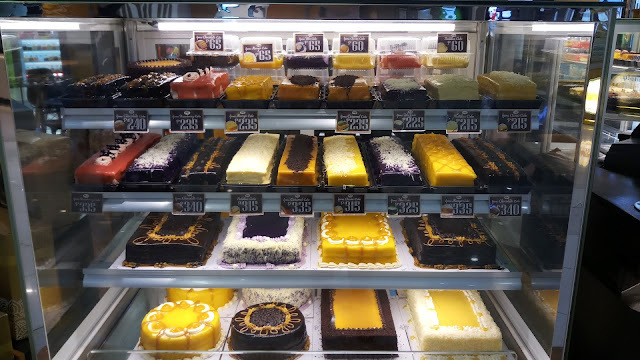 A decadent must Remilly’s Yema Cake is the latest addition to the interesting food scene at SM City Marilao. Nestled at the middle atrium of the mall, the new dessert place houses the sinfully delicious and fluffy sponge chiffon Yema cakes. Give in to your urge and satisfy your sweet cravings as Remilly’s Yema Cake offers a wide selection of premium flavors including mango, ube, chocolate, mocha, pastillas and the bestseller original yema at sizeable portions and affordable price. The dessert place also offers coffee and tea as well as beautiful cakes for birthdays and other events. 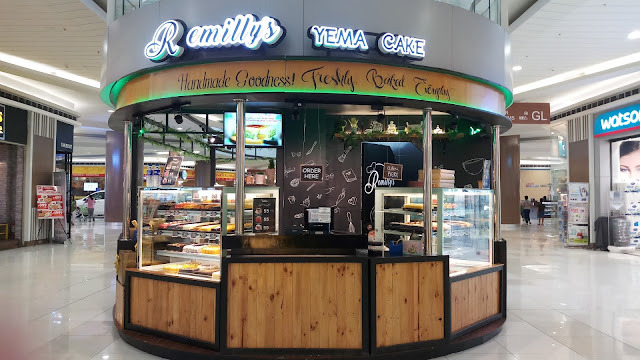 Remilly’s Yema Cake is located at the ground floor of SM City Marilao. For more exciting happenings, visit SM City Marilao’s Facebook page or follow us as Instagram @SMCityMarilao.